Mouthpiece wallet moulded to fit your mouthpiece snugly. 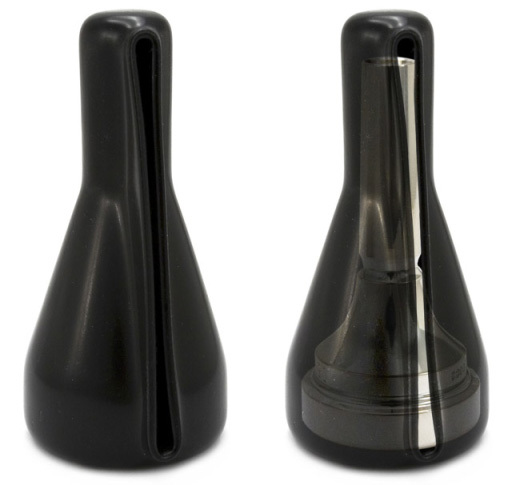 Offering protection to your instrument and mouthpiece itself. Great protection inside the case or out and about!